Technology stocks led the market higher today, with Netflix being the biggest catalyst. The leader in the streaming video business announced price increases for new and existing subscribers, (58 million in the third quarter), in the U.S. As it has with previous price increases, the stock jumped on the news, rising 6.52 percent — the biggest gain on the Entrepreneur Index™ today. 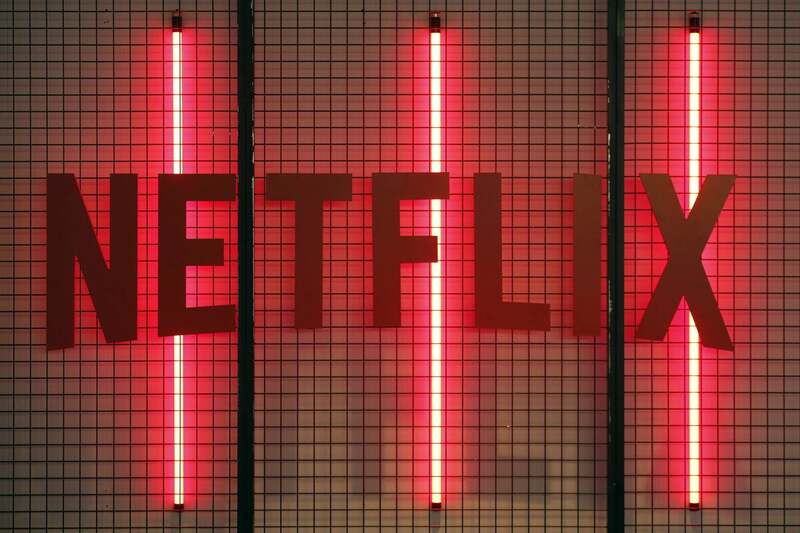 Netflix has roughly 80 million subscribers outside the U.S. and will spend an estimated $ 14 billion on content worldwide this year. Its stock continues to get upgrades from Wall Street analysts and has risen 51 percent since Christmas Eve. The rest of the tech sector jumped on for the ride. The tech-weighted Nasdaq Composite index was up 1.71 percent on the day. Alphabet Inc. (3.08 percent), Amazon.com, (3.57 percent) and Facebook, (2.45 percent) were all up smartly and Adobe Systems Inc. rose 3.33 percent. Chipmaker NVIDIA Corp. (-0.34 percent), was the only tech stock of thirteen on the Entrepreneur Index™ to fall on the day. The index closed up 2.04 percent. The Netflix euphoria didn't completely distract investors from a very mixed bag of news that includes the ongoing U.S. government shutdown, a crushing defeat on the Brexit vote in the U.K. parliament, weak German economic data and some pessimistic comments on U.S.-China trade talks by chief U.S. negotiator Robert Lighthizer. The Dow and S&P 500 indexes were up 0.65 percent and 1.07 percent respectively. Investors favored growth stocks today. Medical device maker Boston Scientific Corp. was up 3.99 percent while biotech firm Alexion Pharmaceuticals rose 3.82 percent. Tesla shares clawed back much of the 3.7 percent they lost yesterday after big automakers at the Detroit auto show talked about their electric vehicle ambitions. The stock was up 2.93 percent today. Restaurant chain Chipotle Mexican Grill was also up 2.54 percent. Ford Motor Co. potentially one of Tesla's biggest competitors, fell 1.72 percent — the second biggest loss on the Entrepreneur Index™ today. The company is expected to announce an alliance with German carmaker Volkswagen AG sometime this week. The stock is down 34 percent in the last year. The biggest decline on the index was suffered by Bed Bath & Beyond. The specialty retailer has been on a tear since beating low expectations for the company's outlook in an earnings release several days ago. After rising 30 percent in the last four trading sessions, the stock was down 2.15 percent today. Other notable declines on the Entrepreneur Index™ today included retailers Gap Inc. (-1.66 percent) and Dollar Tree Inc. (-1.32 percent).